We look forward to welcoming you to our hotel. Contact the hotel on +613 9205 9999 or contact me directly on +61 402 274 056 or andrew.dvash@accor.com if you need anything. 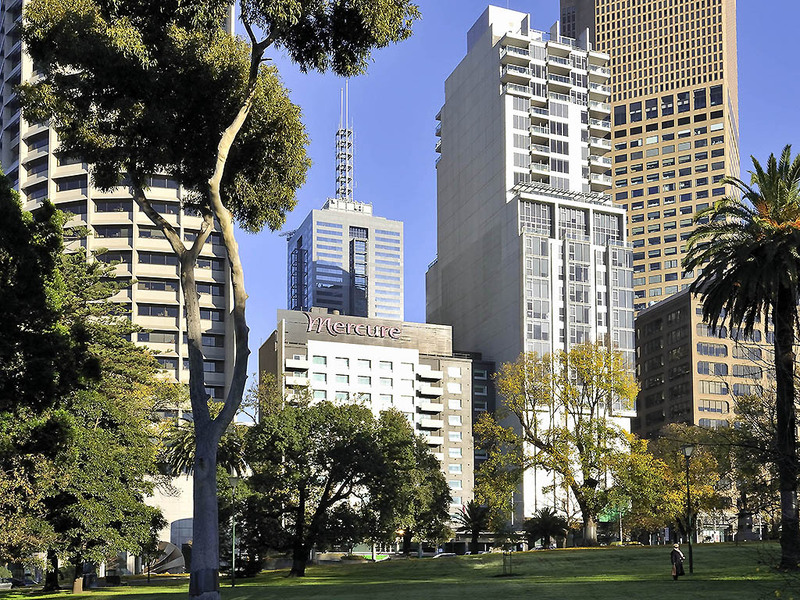 Offering impressive city views or picturesque garden views, guest rooms at Mercure Melbourne Treasury Gardens offer a range of accommodation options for all types of traveller. Guests searching for hotels in Melbourne can find the ideal base for business or leisure travel, with Privilege and Executive Suite options available. Modern and tastefully appointed, each guest room features air conditioning with manual temperature control, a work desk, cable and Wi-Fi internet access, a TV, a safe and an ensuite.